← Ballin’ on a Budget: ROMA! Jhaff! Love the blog; been following your adventures. The Rome post made me laugh out loud. Let’s share stories about Benny when you get back. 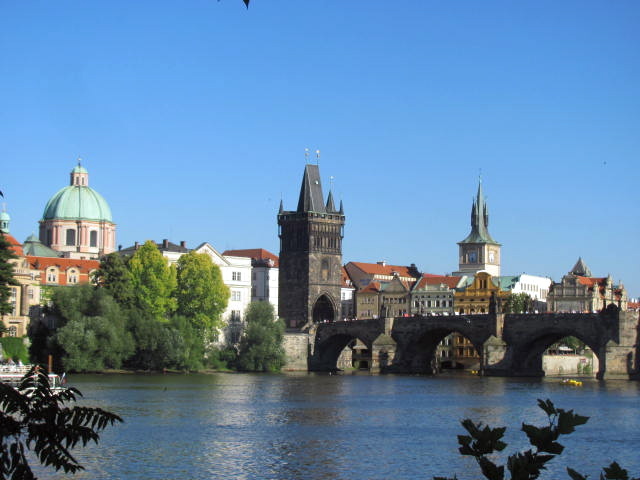 I absolutely loved Prague when I was there (May 9-11), and like your free99 post about having a friend be your tour guide, I stayed with a friend who was studying there, and he showed me all around. It was great. Glad you’re having a fantastic time — can’t wait to catch up!